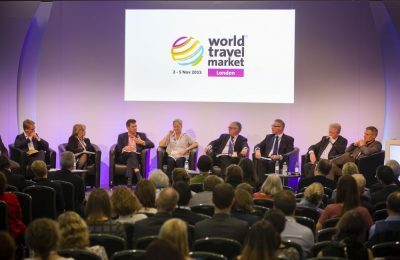 World Travel Market (WTM) London 2015’s Conference and Event programme experienced a 6.2 percent increase smashing through the 18,000 barrier for the first time. 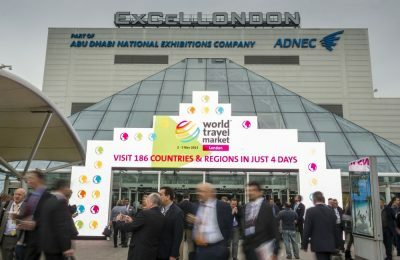 World Travel Market London 2015 was a phenomenally successful event surpassing the average attendance of the previous five events with the number of qualified buyers remaining at a record high. 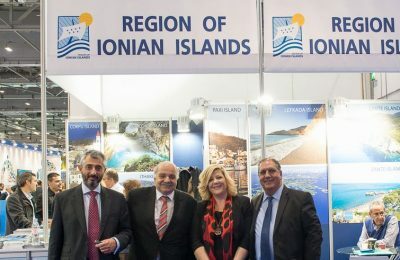 The Region of the South Aegean made its presence felt at this year's World Travel Market in London. 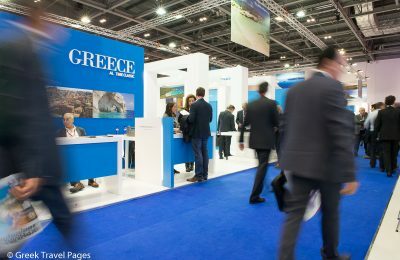 The Greek Travel Pages (GTP) has announced the completion of its partnership with international tourism fair, World Travel Market 2015, held in London last week. 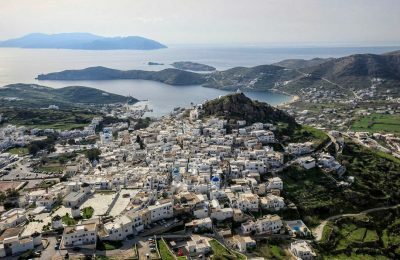 It’s accessible, it’s diverse, it’s home to Greece’s foremost historic monuments, its coastline is endless, it hosts a number of World Heritage sites, it combines sea, sun and mountains, and its culinary traditions are highly sought after. 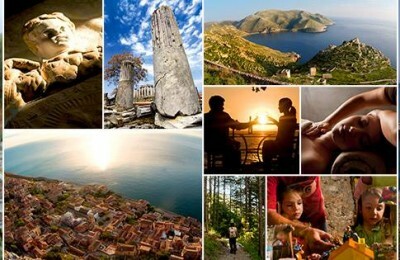 This is the Peloponnese. 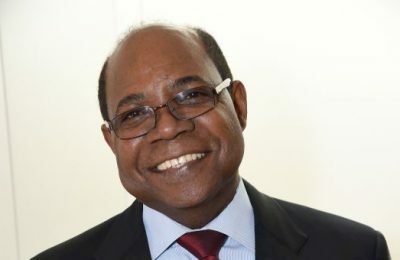 The UNWTO Affiliate Members Board has elected Edmund Bartlett as its new Chairman at the Board's Meeting held last week on the sidelines of the World Travel Market in London. 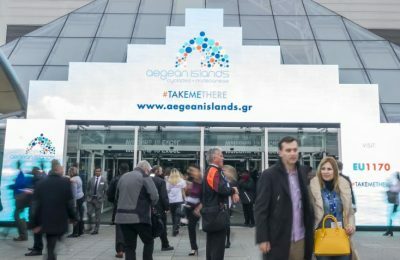 Greek tourism is expected to enjoy further growth in 2016 it was understood during the 36th World Travel Market (WTM), held November 2-5 on the fairgrounds of ExCeL–London. 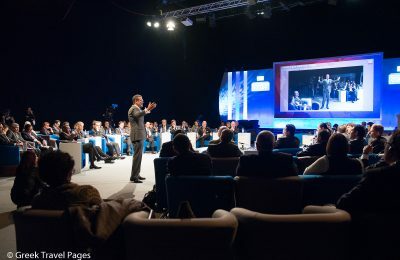 The WTM is the leading global event for the travel industry. 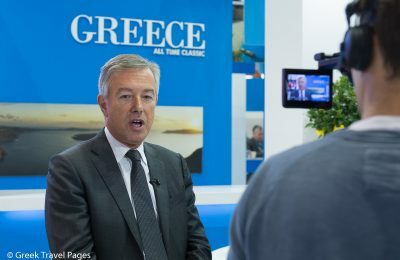 “Skiathos is a home away from home, it’s safe and friendly and we know our visitors by their first names,” Panos Diolettas, president of the Skiathos Tourism Development Committee, told the Greek Travel Pages (GTP) on the sidelines of the World Travel Market (WTM) in London. 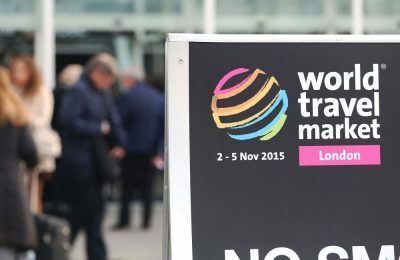 Thursday was the final day of WTM London 2015 at ExCeL London. 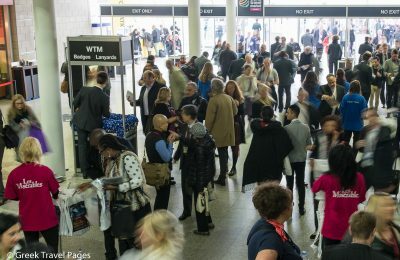 Watch the "end of day" video and hear from visitors and exhibitors giving their view on the leading global event for the travel industry - WTM London 2015. 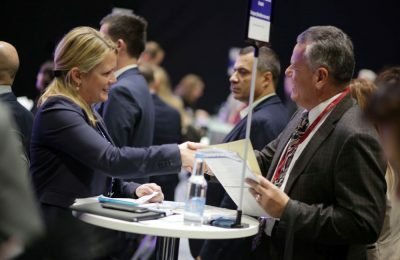 WTM London 2015 ended on a high, with speed networking for buyers and a separate session for bloggers setting the tone for a busy final day. A third successful day of WTM London has come to an end. Take a look at some of the highlights from the day, including the World Responsible Tourism Opening and Awards. 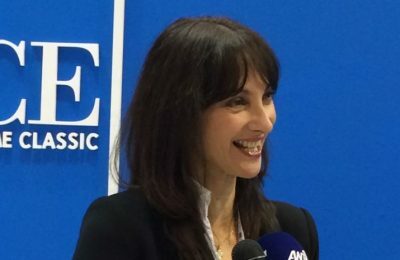 Why Greece? It’s hospitable, safe, a value for money, offering a quality product at good prices. 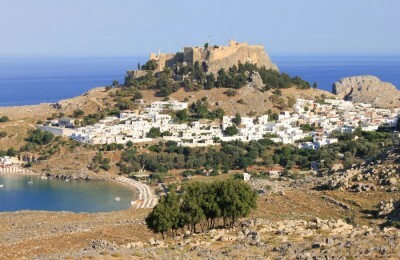 Why the Greek island of Rhodes? It’s diversity, the sheer variety and caliber of its offerings and the warmth of its people. 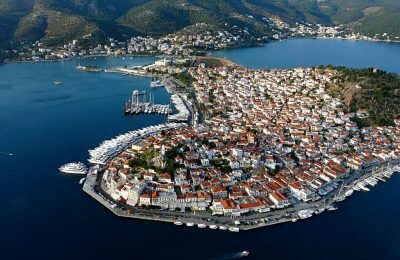 For some Greek islands, mass tourism is their life source, but for the isle of Poros, in the Saronic Gulf, just an hour away from Athens, it’s not a factor at play. 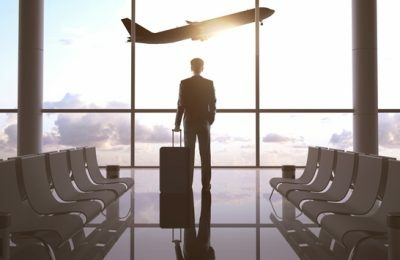 The airline sector was in the spotlight on the third day of World Travel Market London 2015 – the leading global event for the travel industry. 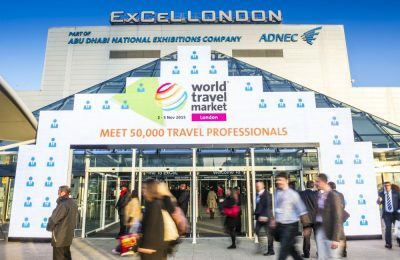 Day two of WTM London, opening its doors to all travel trade attendees, was exceptionally busy. Watch end of day video & check out tomorrow's key events. 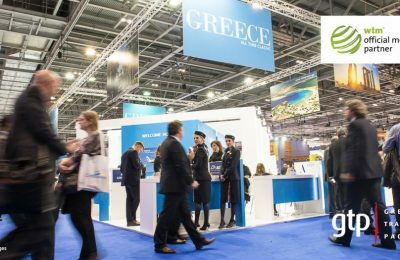 A one-digit increase in early bookings from the United Kingdom to Greece for 2016 has been recorded so far, Andreas Andreadis, president of the Greek Tourism Confederation (SETE), said on the sidelines of the World Travel Market London.